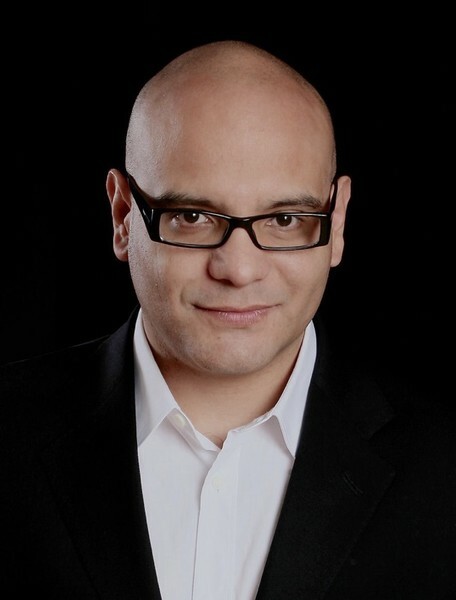 In 2015 Luis Estrada’s position as General Manager of Universal Music Latino was expanded to include the launch of Aftercluv, Universal Music Latin America’s dance entertainment and lifestyle division. In 2016, he moved from his post in Latino to fully dedicate himself to Aftercluv, which in a short period has expanded to a structure with teams in 9 countries and 10 cities. Its diverse operations include a record label, marketing in Latin America for DJs like Tiesto, Axwell & Ingrosso, Jonas Blue, Jax Jones, Alesso, Felix Jaehn, Martin Jensen and Gorgon City among many others, booking and management services, a multi-media network (three radio shows in leading stations of Mexico, Peru and Brazil, one terrestrial FM radio station in Costa Rica and the # 1 dance blog in Latin America with a reach of 10 million monthly people), event organization (Aftercluv brought UK’s #1 boutique house & techno festival “The Social” to Mexico City and Bogota in 2017) and brand partnerships. With its reach and multi-platform, Aftercluv is today the undisputed dance-electronic-entertainment leader in Latin America, building a two way bridge with the rest of the world and embracing a diverse array of artists and genres that go from House and Dance-Pop to Dancehall, Afrobeats to Brazilian funk, Cumbia to Dominican Dembow and more. Some of the artists in the label’s roster are Juan Magan, Bruno Martini, Charly Black, Tom & Collins, El Freaky, 3ballMty, Raymix and Jenn Morel among others. Estrada’s ties with the dance-electronic music community go way back: in his first job at Universal Mexico in 2001, he opened the New Trends Division, developing two dance labels (one underground oriented and one more electro-pop/commercial focused) as well as alternative, rock and hip-hop artists. Despite being a punk-rock musician, he started attending raves since the early 90s in Mexico City. “I loved the liberating power of being able to just dance with myself and letting-go with the hypnotic yet soulful essence of house and techno in those early years”. Luis has been a speaker in some of the most influential music conferences in the world in cities such as Amsterdam, Mumbai, Aruba, Rio de Janeiro, Miami and Atlantic City among others.